It’s a glorious morning and lovely for everybody who is on holiday this Good Friday. It looks as though the weekend is going to be as warm as anywhere in Europe and a real change from last year’s wet Bank Holiday. There is no sign of rain and we have had to keep on the all-weathers with the horses this morning but, with everybody in and working well, things have ticked over slowly. The sunshine brings out the best in everybody, horses and men and although we want some rain, it is very nice to work in this sort of atmosphere. 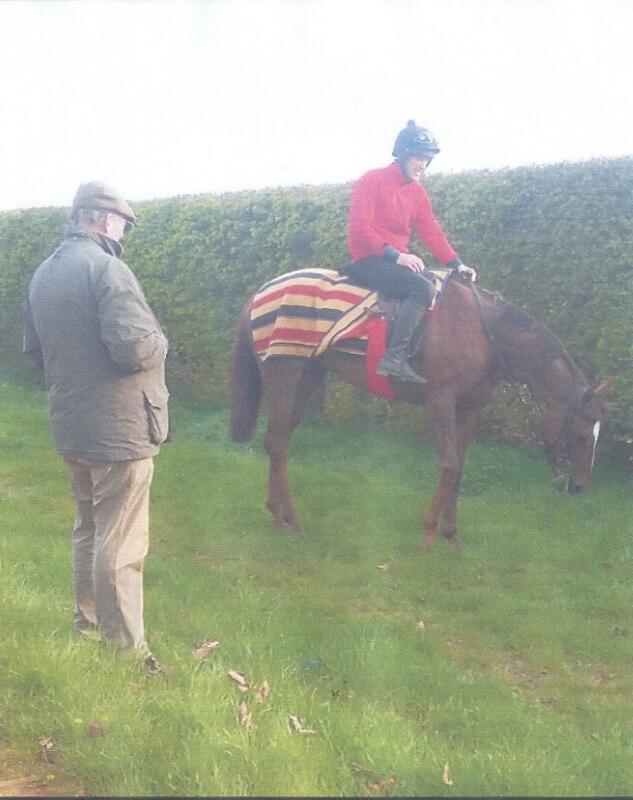 We will be having no runners until at least next Thursday and I just hope we get a bit of easier ground by then. It is the Middleham and Lambourn Open Day today and I am sure the crowds will flock to both places. It is always for good causes and both centres are raising money for housing, especially for the younger recruits who need it most. I have always impressed on our open day committee that housing is the number one priority and good, clean, warm accommodation is what is required for every member of our profession, but especially the young who are leaving home for the first time. Let’s hope plenty of money is raised and the accommodation can be built. You have always got to look to the future, and not be insular in your thinking. It is the big day at Lingfield today with the climax of the all-weather championship. There will be a big crowd and some top class racing on the tight track there. There will also be quite a lot of hard luck stories, especially in the sprints. When you get these races that are worth a lot of money, £150,000 added, the competition is fierce and with them all being very similar handicap marks, the track position is of a must. It will make for good watching though. I see jockey Paddy Brennan is asking that critics on today’s social media, who can very easily contact the professionals nowadays, think before making criticism of jockey’s rides. In today’s modern world the use of this type of media is getting more and more and the trolls that come through from unknown sources are very hurtful to jockeys and trainers, especially the younger ones who can take it the wrong way and not put it to the back of their minds. To me this invention in instant news and criticism is definitely a backward step in everybody’s lives but what you can do about it I don’t know. It would be far better if it wasn’t there, but all governments have let the big media companies have a free hand and it has now got out of control. The best thing to do is just turn your phone off, but that is easier said than done. A much nicer morning greeted us today with very little fog and it started to get warm very quickly. 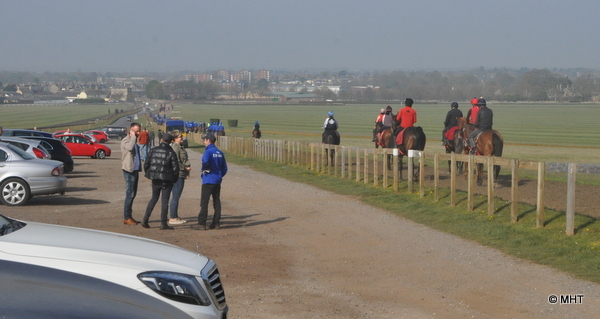 The town is full of people visiting the sales and racing and there was a lot of activity over on Warren Hill when we took the string over for second lot. 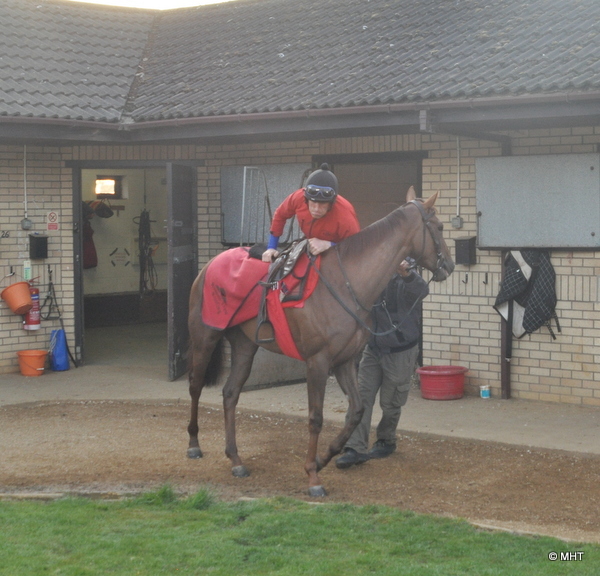 With a full complement of staff in, both riders and on the ground, we have been able to get on with plenty of jobs. The horses are now back into full swing after their quiet time pressed on them by having the flu jabs. 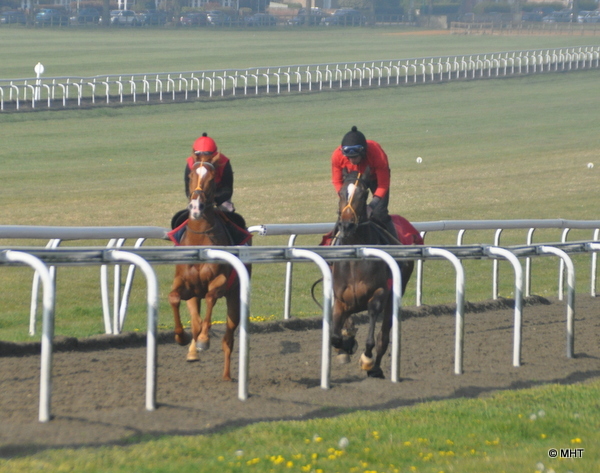 A few more bubbles burst yesterday at the Craven Meeting but one or two new faces came to the fore. 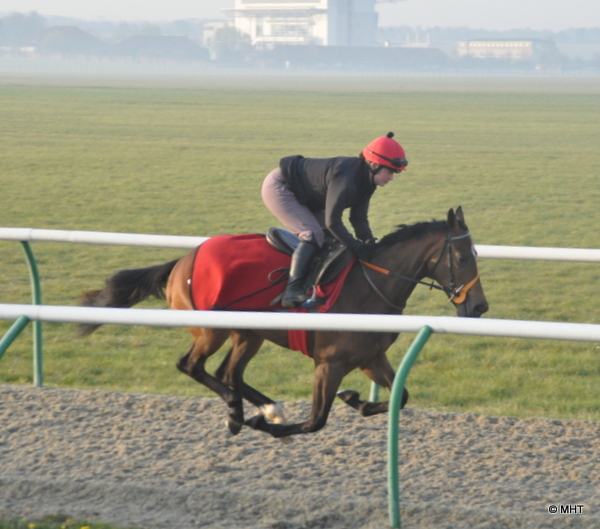 It is a fantastic time of year and the excitement now will mount with the run up to the Guineas. The ground was quite strange at Newmarket. I think a bit of water was put on and it was a bit loose on top but firm underneath. There will be a lot of horses that wouldn’t go on it and let’s hope the majority have come back without any problems. 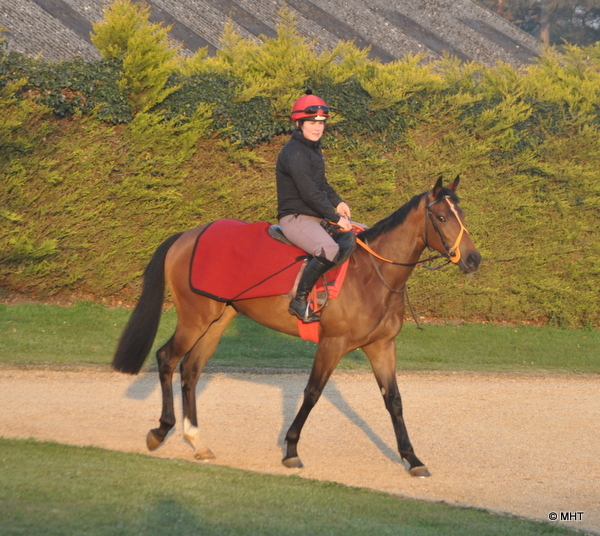 There is a good article on the stallion Intello today in the Racing Post. 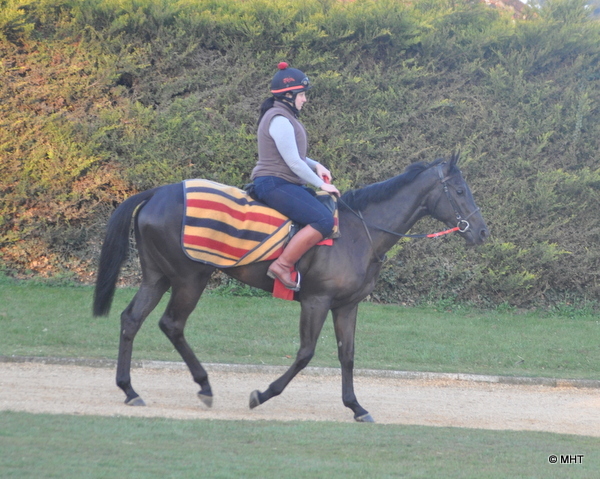 He is a most lovely horse to see, strong, a great mover and is starting to prove to be a proper stallion. I am delighted to say we have got Battery Power tested in foal to him and look forward to seeing the offspring on the track in years to come. It is always a bit of a guessing game with these new stallions but he has certainly done very well. The Night of Thunder’s have sold brilliantly this year and we have a cracking colt out of Astromagick on the ground at the stud - one of the best foals we have had for a long while. The real test though is on the racecourse and like everything, soundness, and the will to win, are the two most important attributes a racehorse can have.